CBH is excited to announce that our school has been successful in receiving stationery packs for Year One students in 2018. 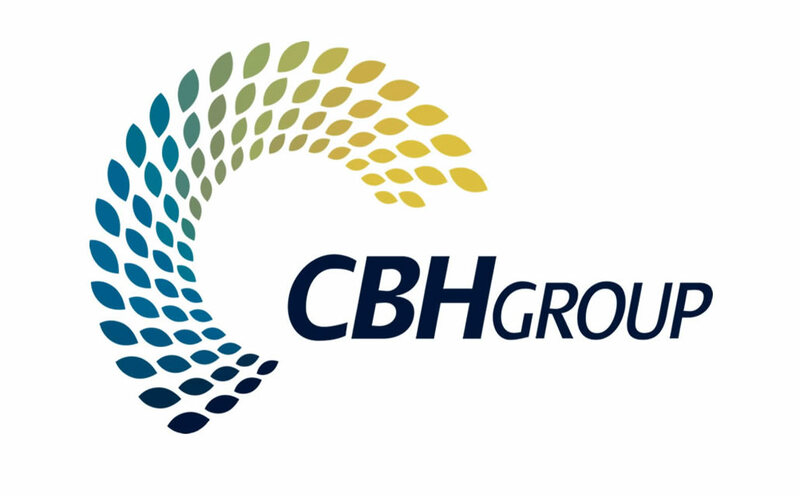 The CBH Group is able to offer these packs to Year One students at grain growing schools due to the generosity of their stationery supplier Quick Corporate. The school will assist in distributing these packs to the Year One students. The items in this pack should be sent with your child on their first day of school and will remain the property of the individual child. All Year One students at our school will be receiving a pack with the same items, thus you may wish to put your child’s name on their new supplies. CBH would love to see photos of your child with their new stationery supplies on their first day of Year One! Please send images to kate.dewar@cbh.com.au stating that you authorise us to share your image.